The Plumbing Pro is your Clay County Plumbing Pro. 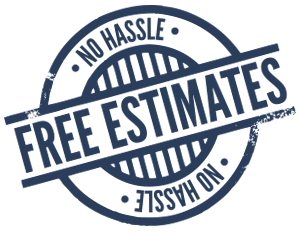 From Gladstone to Smithville The Plumbing Pro offers the affordable solutions for hundreds of different plumbing problems. Whether you need a drain cleaned or a new water heater, we can help. The Plumbing Pro has been serving the community for over 40 years. We work on commercial, residential and new construction plumbing projects. 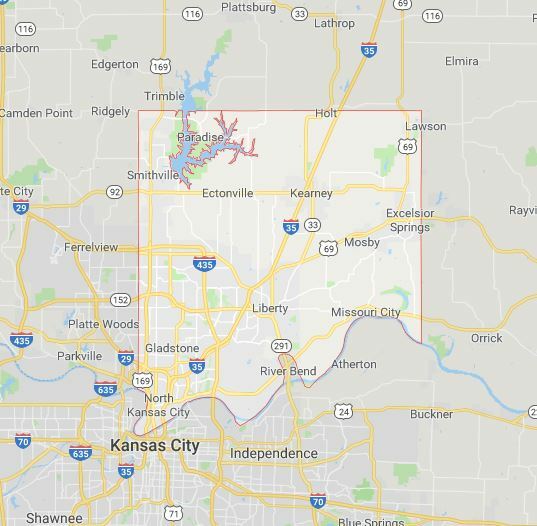 The Plumbing Pro services North Kansas City, Pleasant Valley, Claycomo, Randolph, Gladstone, Birminham, Liberty, Oakwood Park, Smithville, Glenair and Oakview. We know the northland because we live here. One of our plumbers is probably working in your neighborhood right now. Call now (816) 452-1411. We can clean your drains, camera your lines and repair or replace your entire underground sewer line. However, we also install garbage disposals, gas lines, grease traps and walk in tubs. The Plumbing Pro sells only the best plumbing products in the industry. When you call The Plumbing Pro we are committed to arrive at your home or business on time. 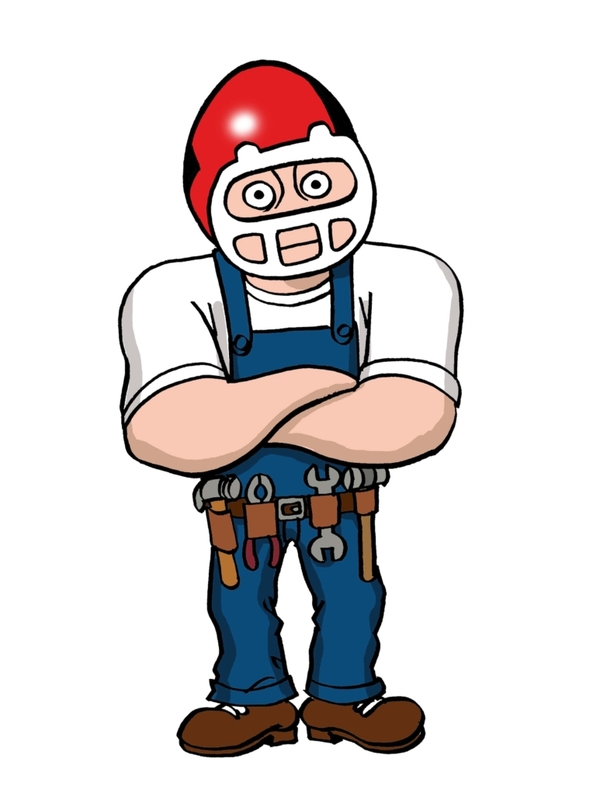 We will inspect your plumbing issue and provide a no hassle, no cost estimate to repair or replace the plumbing part. Most plumbing parts we have in our fully-stocked vans, but if we don’t have the part, we will get it and return quickly to complete the project. Though estimates on most plumbing issues are free, we do charge a trip charge for some cities in Clay County. To find out which please call. Our Clay County plumbing professionals are committed to a singular mission – creating another happy plumbing customer.